"Love Letters to Jesus Christ" is a powerful journal that is absolutely necessary for supernatural arsenal in the War Room of the Born-again believer. This journal is a 21st Century Psaltery. 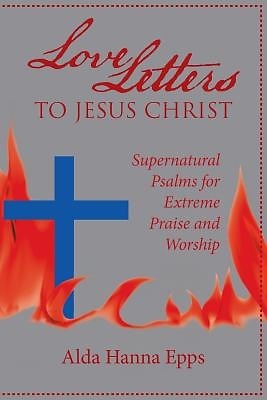 Each entry is a daily letter to Jesus with scriptures to support the praise and worship due our Mighty Savior.